Creativity: noun /ˌkrē-āˈtivitē/ 1. The use of the imagination or original ideas, esp. in the production of an artistic work 2. a mental process involving the discovery of new ideas or concepts, or new associations of the existing ideas or concepts, fueled by the process of either conscious or unconscious insight. 3. YOU! Here is a great entry makeover from Mingled Elements. Us and Them created a fantastic PB knock-off. I love these wine crate from The Happy Home. 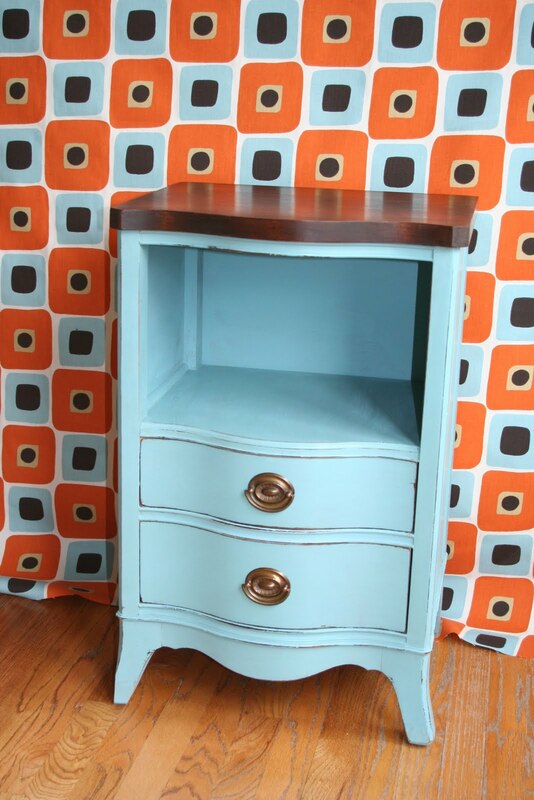 Peanut Butter Plaza's funky nightstand makes me smile. 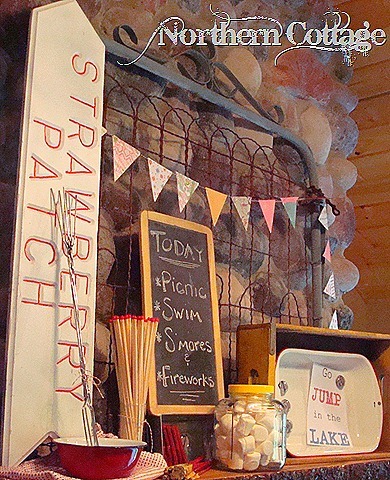 An adorable summer mantle from Northern Cottage. I can't wait until it is warm enough to make these popsicles from Smilemonsters. Thanks so much for hosting! I love that summer mantel, oh my goodness it is gorgeous! Thank you so much for hosting I always look forward to your link party so much! Thanks for having the party, Becky! Thank you very much for this link up, it's very inspiring to see so many creative people here. Have a nice day! Thanks for hosting again this week, fantastic features this week!